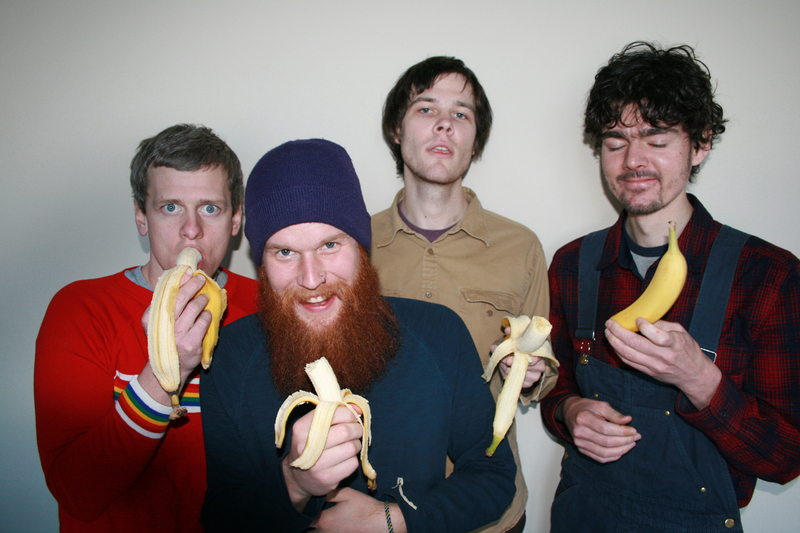 Over 2008 and into 2009, The four members of Ames, Iowa's The Poison Control Center (four songwriters currently living in four different cities) tethered their relationship by periodically exchanging a demo-of-the-day to document their daily life. During a week in May of 2009, the group hauled over 40 songs a collective 1500 miles from their respective homes to a turn of the century schoolhouse on the Mississippi River filled with analog recording equipment. The result is Sad Sour Future (Afternoon Records/Warner Music Group), a double-album encompassing the motions and emotions of separation, loss, and the struggles of leaving your 20's behind and growing older in your own skin, from a band described as "dynamic, versatile, and just a little bit frightening." (KEXP). 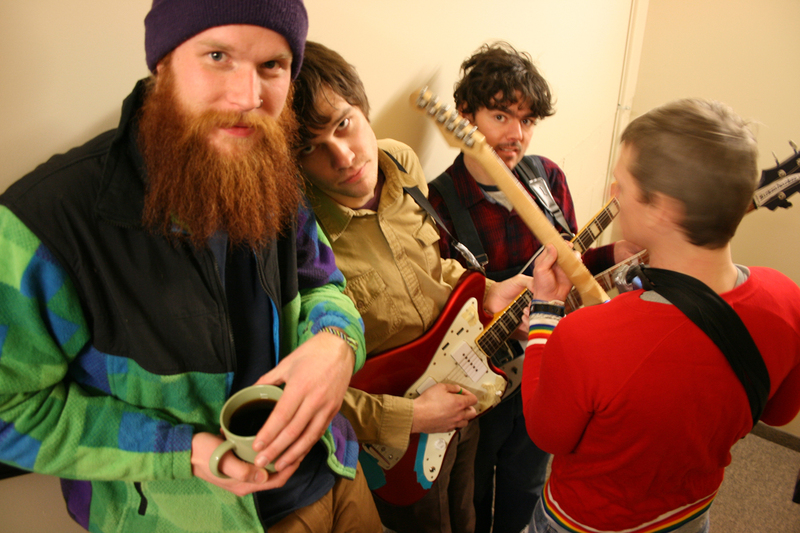 The band has toured widely throughout the United States in support of their 2007 releases: the Glory Us EP and the full length A Collage Of Impressions (opening tours for The Apples In Stereo, The Heavenly States, Head Of Femur and Dressy Bessy along the way). 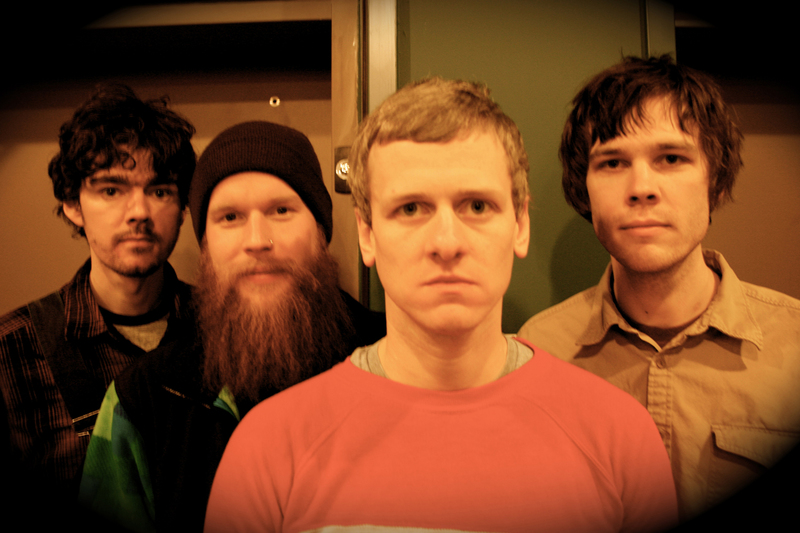 In June 2010, the band began their "never ending tour" in support of Sad Sour Future, playing over 130 shows and making two full laps around the USA and Canada, including support scenarios with the likes of Pavement and Agent Orange and playing the 80/35, CMJ, Denver UMC and Pygmalion Festivals. The band took a short break to record the follow-up to Sad Sour Future in Chicago and the results were mixed with AJ Mogis (most things Saddle Creek) in January 2011. The band returned to the road in Feb. 2011 and, as of SXSW 2011, is now 75% of the way toward the ambitious goal of 250 shows this tour. The Poison Control Center's new record Stranger Ballet will be released on Afternoon Records/Warner Music Group in June 2011. A 55-date tour of the United States will follow.